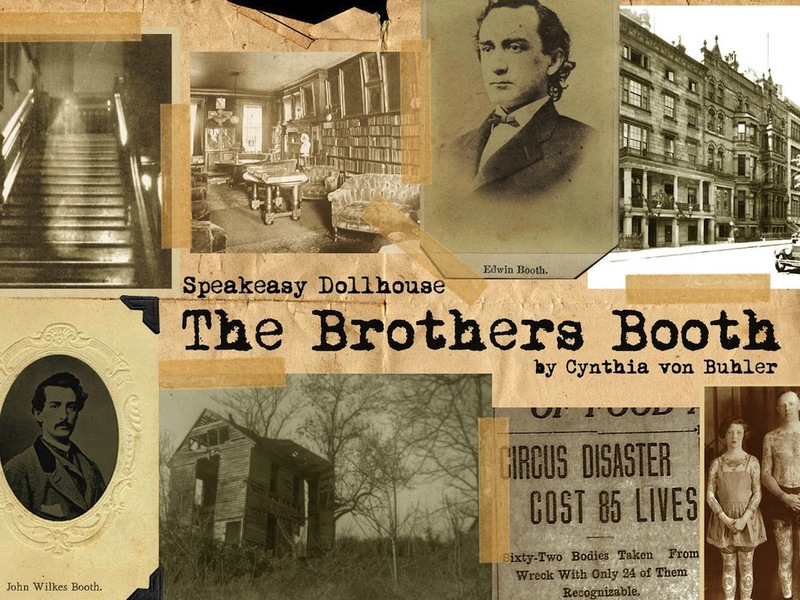 Last night’s opening of Speakeasy Dollhouse: The Brothers Booth was sold out and packed to the gills! I had a great time portraying John Singer Sargent and interacting with various audience members (some of whom were cast members of The Bloody Beginning). The show springs from the mind of Cynthia von Buhler and is directed by Wes Grantom. The play is produced by Stageworks Media.